CARLSBAD — Each year, more than 100 fifth-graders engage in a battle for school supremacy in the Copa de Carlsbad. The annual soccer tournament pits boys and girls teams from the nine elementary schools against one another to see which school has the best boys and girls soccer teams in the city. 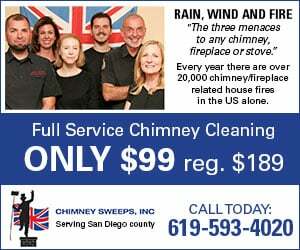 It started seven years ago and has morphed into one of the biggest events of the year. On Nov. 15, the kids took to the field at Sage Creek High School and put it all on the line to win the trophy and bragging rights for their school. This year had a first, as Pacific Rim won both the boys and girls championships and bragging rights for the next year. 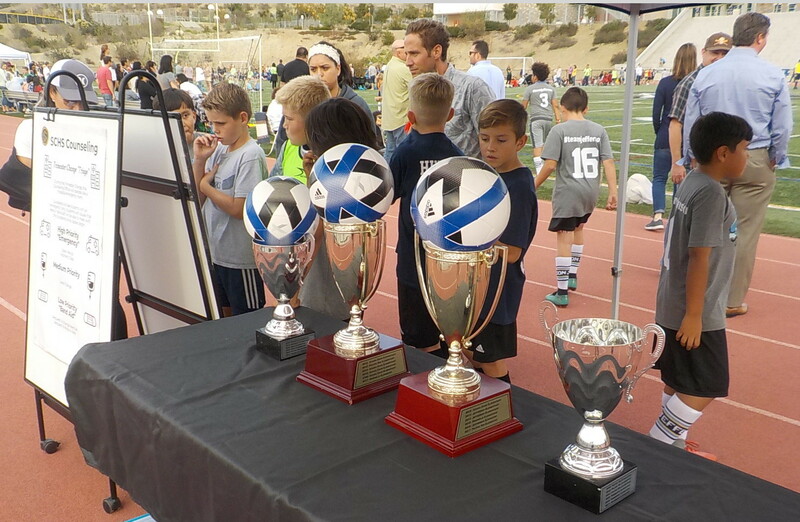 Copa de Carlsbad started in 2012 when Williams figured it would be a nice complement to the annual March Madness basketball tournaments for the schools. She crafted a one-day tournament the Thursday before Thanksgiving featuring 16-minute matches. One goal is to expedite the matches to complete the tournament in less than four hours. Each school’s teams are placed into a pool and then seeded for the knockout round. Engraved trophies are given to each winner to showcase for the following year before the next tournament. As for the competition, James Lejueur, a volunteer coach for this year’s Aviara Oaks girls team, said the parents may be more competitive than the kids. Regardless, he said the kids are fired up weeks and months leading into the event. As such, he held two practices per week for about one month to get his kids in shape. One challenge, unlike previous Aviara Oaks teams, was many of the girls had never played soccer before, Lejueur said. Although they had their obstacles and successes, he said hopefully the tournament may provide a pathway for some of the new players to play on a recreational or club team. Additionally, school spirit is on full display as parents, teachers, school administrators and students are rocking customized shirts and uniforms. And while the tournament is just seven years old, a couple of dynasties have sprung up. On the boys side, Jefferson Elementary has lifted the trophy three times (2013-14, 2016), while the Aviara Oaks girls team also has three titles (2012, 2014-16).